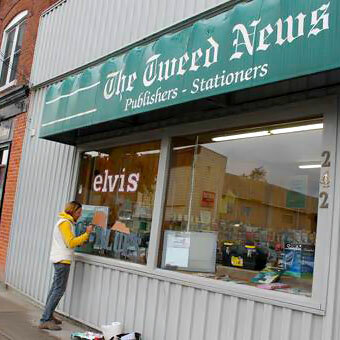 The Tweed News has been independently owned and operated for well over a century. The first Tweed News newspaper was published on March 18, 1887. The newspaper’s founders, Jas. A. Orr and W.W. Little, had relocated their Tamworth based newspaper, The Tamworth News and Addington Reporter, to Tweed and renamed the paper The Tweed News and Addington Advertiser. the Canada Periodical Fund of the Department of Canadian Heritage.